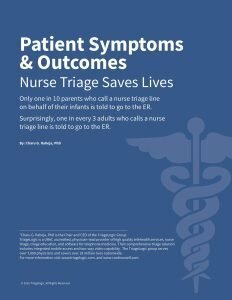 Patient Symptoms & Outcomes Nurse Triage Saves Lives. 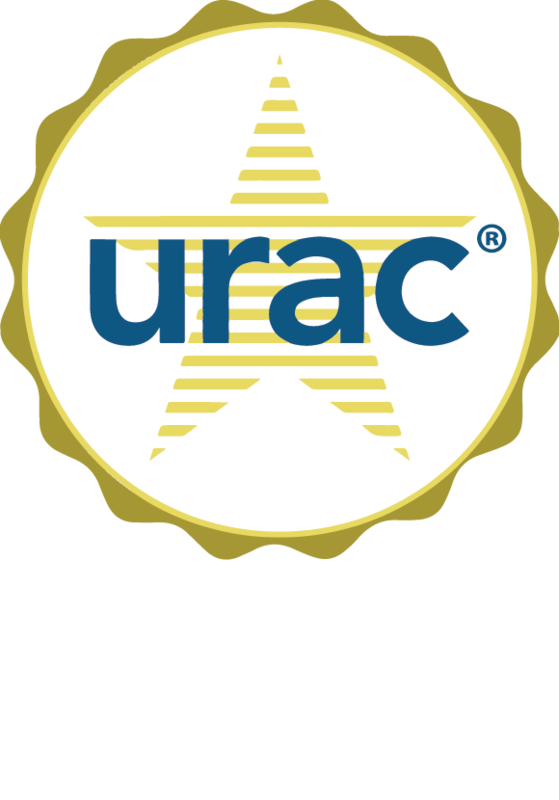 Only one in 10 parents who call a nurse triage line on behalf of their infants is told to go to the ER. Surprisingly, one in every 3 adults who calls a nursetriage line is told to go to the ER.